MediaEspresso is a high-quality file conversion application for all your media needs. With MediaEspresso you don’t need to figure out the optimal format and resolution for your specific device, the application will do that for you. MediaEspresso is designed to transfer your files both quickly and easily. In fact, it can clean up the pixels and lighting in your images and videos, thereby resulting in superior quality content for your mobile device! The application comes with profiles for over 160 mobile and media devices and optimization for hardware acceleration technologies from Intel, AMD, and Nvidia. Smart Detect: Automatically selects the optimal file format/resolution for your media based on your device. The conversion that actually improves the quality! TrueTheater® Lighting, TrueTheater® Denoise, and TrueTheater® HD enhance, clean and sharpen images and video. MediaEspresso is the world’s fastest converter for videos, photos, and music. Before starting your projects, you’ll find browsing for videos to be a fun experience with MediaShow Espresso’s intuitive interface. When it’s time to start converting, a simple 2-step process and batch jobs feature to deliver an easy way of completing your projects on time and on demand. Faster performance doesn’t necessarily mean you have to waste power though, as you’ll find out with MediaShow Espresso’s energy-saving feature, auto-shutdown. 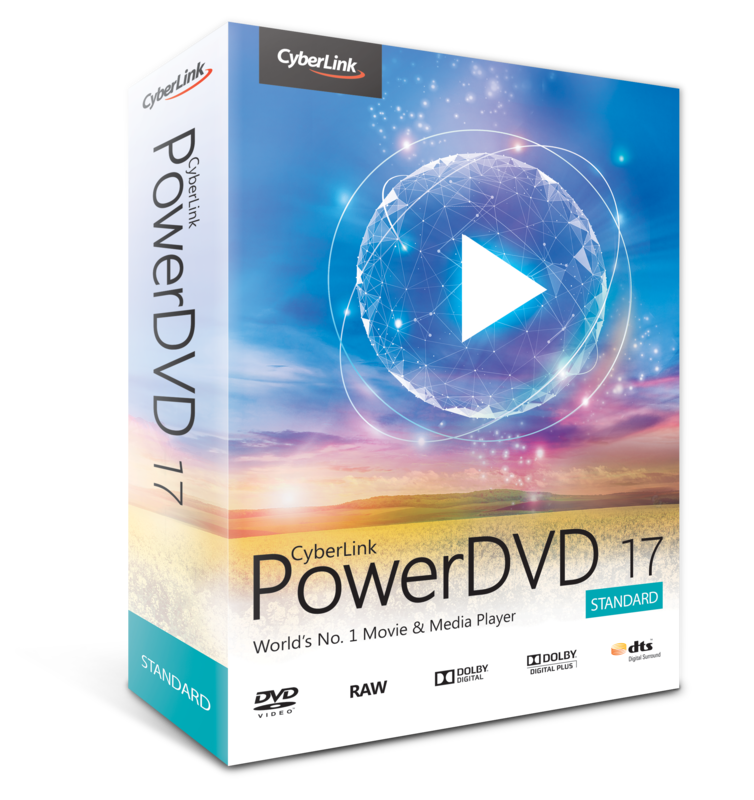 Cyberlink MediaEspresso video conversion software Cyberlink MediaShow Espresso is the hassle-free solution for converting all your favorite videos for playback on iPhone, PSP, Xbox, YouTube and more. Simply choose the preferred media player or medium, and let MediaShow Espresso do the rest. Previous story How to improve the visibility of your website in search engines, keyword research.